Money is hard to come by these days and debts are increasingly becoming more prevalent. It gets real when the creditors come for debt collection hence the title "Zvipande" loosely translated to mean debts. If you want to psych yourself up before having to get physical in debt collecting this is your track. 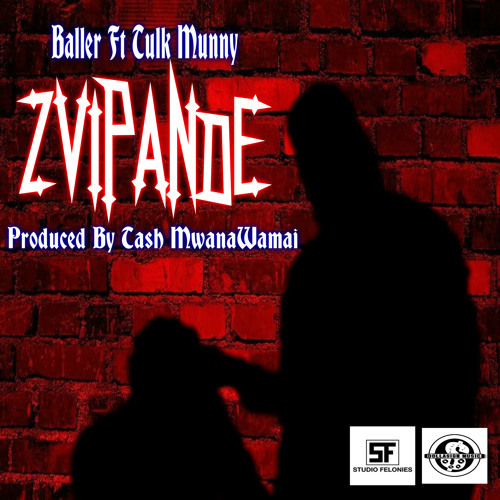 Stream and download Zvipande below.